Wonderful Aberdeen in the Prestigious new Larkhill community! 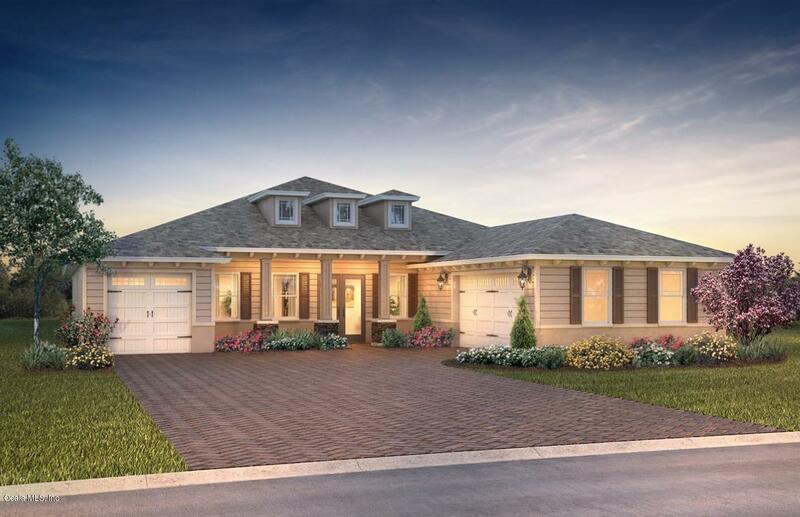 This 3 bedroom, 3 bath, 3 car garage inventory home has everything! Upon entering the home, the 3rd bedroom and guest bathroom, is located at the front and the 2nd master suite with its own private bath is next, all on the left side of the home. On the right, the large flex room can be your office, library, or den. 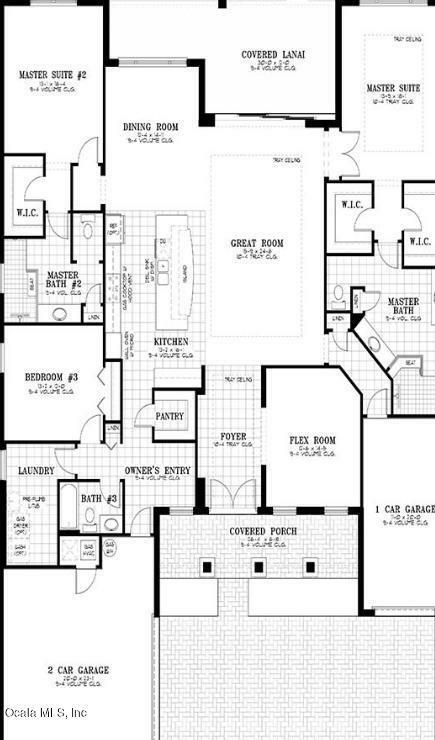 The foyer leads you to the stunning open floor plan, which features the kitchen, dining room, and spacious great room! The Kitchen has quartz counters, with a huge long island, stainless steel appliances, staggered cabinets, with glass doors, and tile backsplash. There is crown molding throughout the foyer, kitchen, great room, and dining room, and gorgeous 12''x 24'' tile staggered set with carpet in the bedrooms.